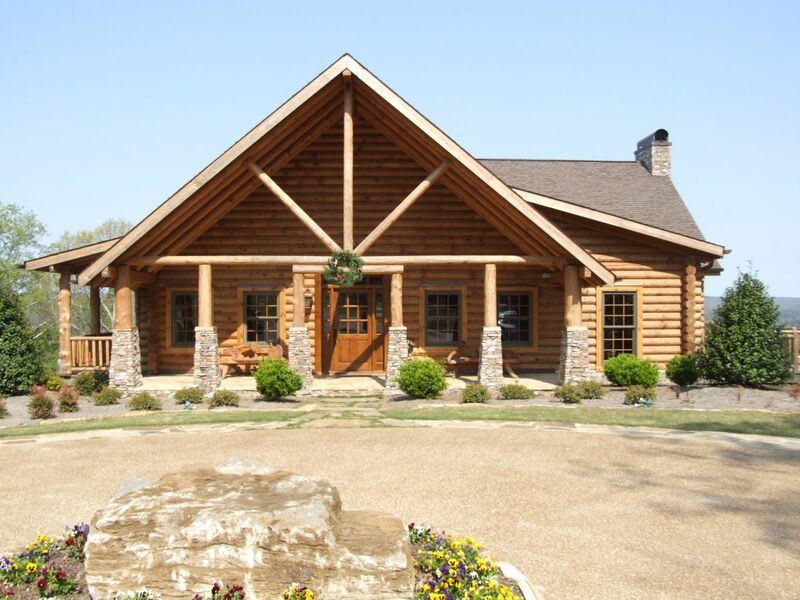 Opened in 2001, Dream Ranch sits on 14,000 acres with over 3,000 of huntable terrain located in Northeast Alabama. Dream Ranch is an hunters and fishermans paradise with the finest lodging and hospitality you will find anywhere. 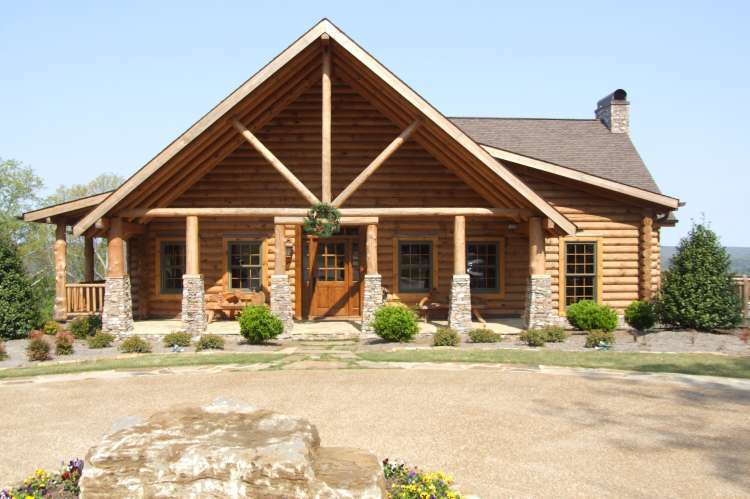 A luxurious 14,000 square foot cabin with two decks that over look beautiful Lake Guntersville. Also available for Corporate Retreats, reunions, and weddings.